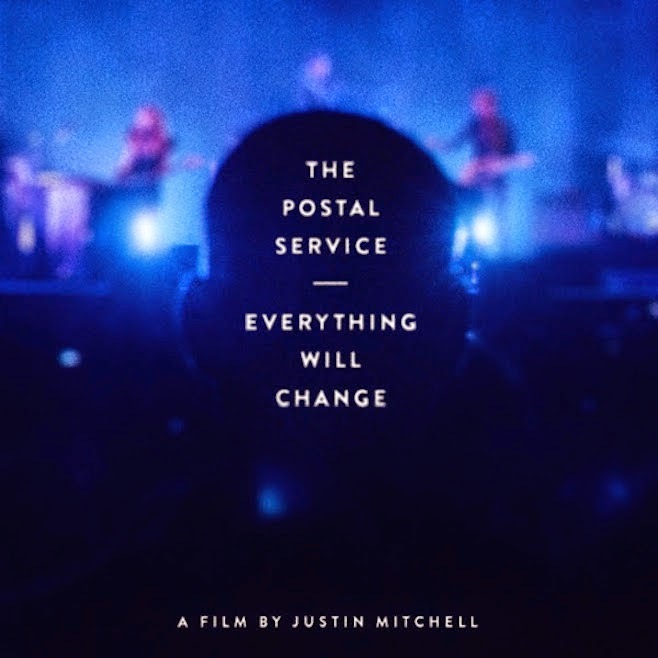 Last year, The Postal Service reunited to celebrate the 10th anniversary of their debut. Their reunion was chronicled by Justin Mitchell, who directed the documentary, Everything Will Change. The film is a look at the band's reunion, as well as their two nights at the Greek Amphitheater.